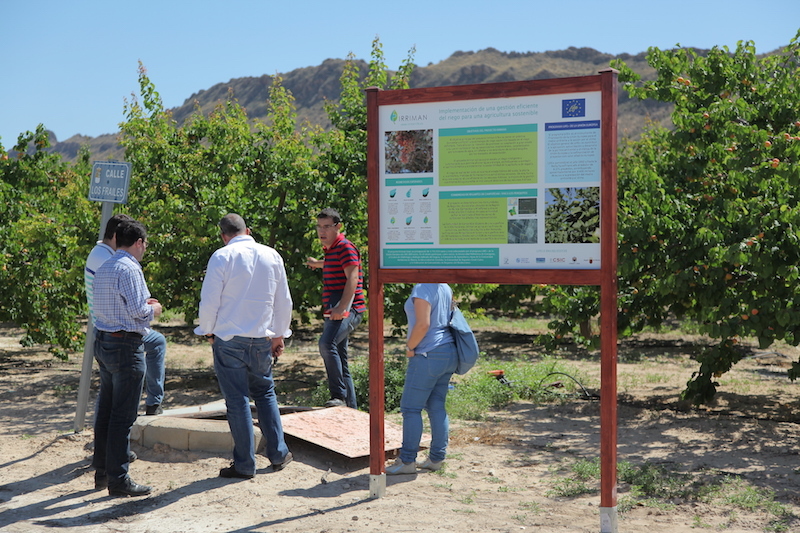 Communication and dissemination activities will develop publications, seminars, training courses, technical visits to spread the knowledge gathered through the development of the project. It will imply the involvement of different stakeholders. Project management will serve to monitor the progress of the project and will provide coordination and management methodologies to supervise the overall correct implementation of the project. It will also include an external audit to oversee financing and administrative performance of the project, networking activities with other related projects and entities, and the development of an After LIFE Communication Plan.